Tropical Storm Ravages Central Amer… HOLY SMOKES LOOK AT THAT SINKHOLE! There are over 115 reported dead in Guatemala, Honduras and El Salvador after a tropical storm ravaged the region. 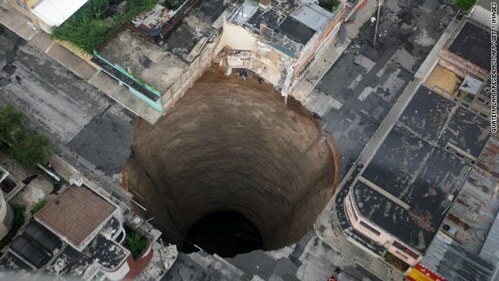 But this photo of a sinkhole that opened up in Guatemala City has to be among the most insane things we’ve ever seen. 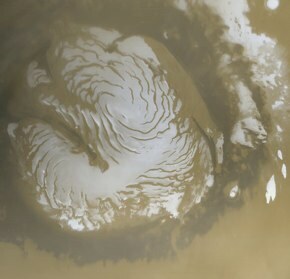 If you had “strange but undeniable resulting pattern caused by a million years of whipping from Martian wind” in the What With The Bizarre Shape Of The Mars Ice Cap pool, please collect your winnings. According to a new NASA study, the deep grooves in the ice cap, once considered to be proof of a horrific volcanic eruption which left chasms that could easily hold the Grand Canyon, now look the the results of eons of work done by natural forces. It points to an ancient process, over millions of years, by which the ice and dust accreted while at they same time were sculpted by a powerful, persistent force: the Martian wind. “Nobody realised that there would be such complex structures in the layers,” Holt said. Posted in Ancient Civilizations, Cannibals | Comments Off on Were The Earliest Human Species Cannibals? 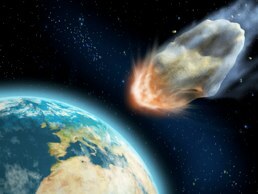 When Science Met Awesome: Our Last Defense Against Asteroids? Nuclear Weapons! The brilliant Phil Plait once penned an epic disemboweling of the film Armageddon which in turn morphed into a hilarious live talk that I was lucky enough to see in person. But it looks like at least one epic of the Michael Bay tour de force would be more of an omen than originally suspected. Yes folks, Owen Wilson has offered his services to NASA just in case. Just kidding, but it does look like our best defense from asteroids might be nuclear weaponry. That’s the opinion of David Dearborn, anyway, who says we may need to tap our nuclear arsenal if a life-threatening asteroid suddenly comes into view. Dearborn, a research physicist at Lawrence Livermore National Laboratory, laid out the nuclear case in a talk here Tuesday at the semiannual meeting of the American Astronomical Society. Dearborn’s research on nuking asteroids is a fairly natural outgrowth of his other work, which has involved weapons development and testing, as well as three-dimensional modeling of astrophysical processes. He has run numerical simulations of how a nuclear detonation either near or on the surface of a threatening near-Earth object could divert or fragment it, and has found that with a little bit of lead time the weapons could do the job rather well. Posted in Asteroids, Awesome | Comments Off on When Science Met Awesome: Our Last Defense Against Asteroids? Nuclear Weapons! 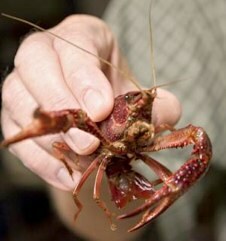 First the never ending oil slick and now a rare parasitic lung worm has been linked to raw crayfish. Will America ever regain trust in cajon cuisine? These particular infections were all linked to folks consuming the shellfish from the river of Missouri which scientists now believe is a symptom of living in Missouri and being really bored. Just os everyone knows, if you don’t eat raw crayfish, you should be fine. The more you know. Just In Time For The Stanley Cup Finals, Grow A New Tooth In Your Mouth In Only 9 Weeks! A new breakthrough in dental technology could revolutionize tooth implants for those who happen to take a puck to the mouth in game 4 of the Western Conference final and sprinkle the ice with seven adult teeth. It’s the first implant to utilize the body’s own resources in reconstructing a tooth. Paging Mr. Keith. Posted in Science | Comments Off on Just In Time For The Stanley Cup Finals, Grow A New Tooth In Your Mouth In Only 9 Weeks! Did An Evil Lake Beast Curse A Canadian Town? 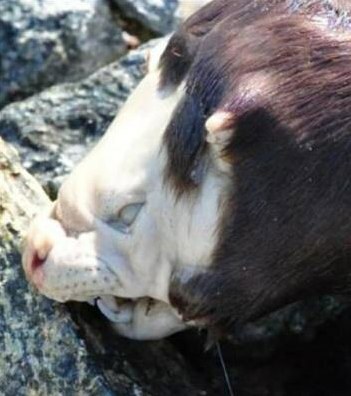 Posted in WeirdThingsTV | Comments Off on Did An Evil Lake Beast Curse A Canadian Town? It looks like our Ugly One is really a decaying American Mink. In case anyone was worried. Scientists from the Space Research Centre of the Polish Academy of Sciences, Los Alamos National Laboratory, Southwest Research Institute, and Boston University suggest that the ribbon of enhanced emissions of energetic neutral atoms, discovered last year by the NASA Small Explorer satellite IBEX, could be explained by a geometric effect coming up because of the approach of the Sun to the boundary between the Local Cloud of interstellar gas and another cloud of a very hot gas called the Local Bubble. If this hypothesis is correct, IBEX is catching matter from a hot neighboring interstellar cloud, which the Sun might enter in a hundred years. We are unclear on what might happen when the sun passes into the cloud, but if it means this song is relevant again we are willing to deal with the side effects. Welcome to Indonesia, where safety is job one on our construction sites. Make sure you wear your hard hat and goggles at all times and stiffen up that right cross for the occasional lizard attack. 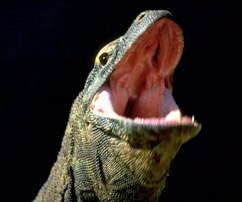 JAKARTA, Indonesia – An Indonesian worker freed himself from an attacking Komodo dragon by punching the reptile’s snout until it released him and ran away, a national park official said Monday. Agustinus Jenaru, 20, was working inside an unfinished wooden bungalow on Rinca island when the 6.5-foot (two meter) lizard entered and bit onto his left hand on Saturday, said Komodo National Park official Daniel Bolu Ngongo. Jenaru hit the jaws of the giant lizard for several seconds until it freed him. Jenaru was taken to a clinic for treatment of lacerations and a puncture wound. …and beyond that, no one is sure if that lizard was even union. Some residents of Big Trout Lake, an Oji-Cree community of 1,200 south of Hudson Bay, believe the animal is a rare local creature known as an omajinaakoos, which roughly translates to “ugly one”. Band councillor Darryl Sainnawap said his great uncle spotted one about 50 years ago. Some local elders in the community, which is also known as Kitchenuhmaykoosib Inninuwug, believe the animal is a messenger of bad news. “No one knows what it is but our ancestors used to call it the Ugly One. Rarely seen but when seen, it’s a bad omen. 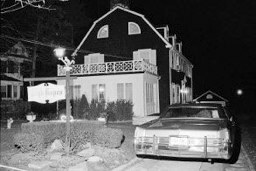 Something bad will happen according to our ancestors,” the community’s website says. 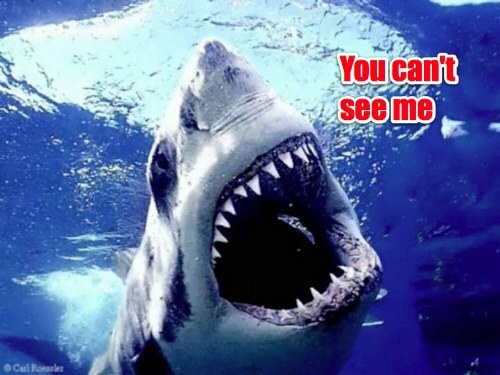 Since the photos were posted on the community’s website, they have spread around the Internet, sparking intense speculation about the creature’s origins, ranging from the conceivable to the far-fetched. Let us know your theories in the comments. 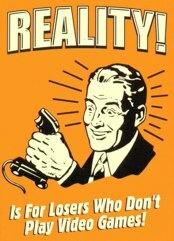 You are currently browsing the Weird Things blog archives for May, 2010.